A sportswear and sports equipment retail company, with dozens of shops in Spain. The company required mass hard-copy communication items for advertising at the different points of sale, distribution centres and in the written press, and customised advertising on the same support to be available individually, for a specific target. 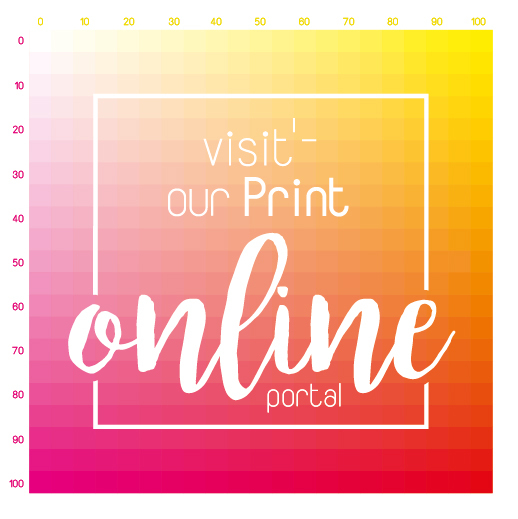 Prepress and web-fed and sheet-fed printing for the different communication items, and their distribution to different points in Spain (shops, logistics centres, newspapers, etc.). Customisation, handling and returns processing for the target communication items to be sent individually as part of each campaign or action. A flexible, dynamic approach to possible changes in the production process. Lead time reduction achieved by overlapping the processes. Reliable process coordination, as a single provider was involved. Cost savings due to transport to different providers not being required. Special financial terms as a result of overall negotiation. Forum Sport has been one of Mccgraphics’ mass printed advertising clients for years, and when it first implemented this new line of customer communication (direct marketing) two years ago, it trusted in Mccgraphics for counselling and for running the new service.